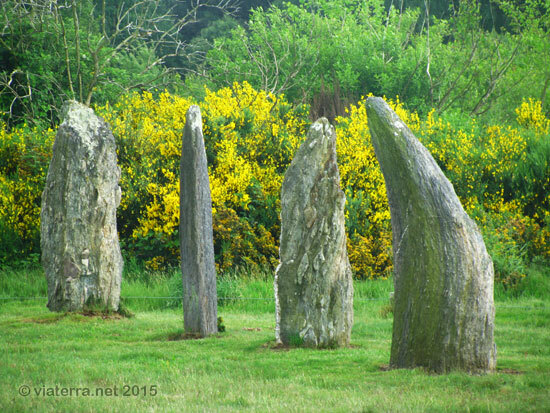 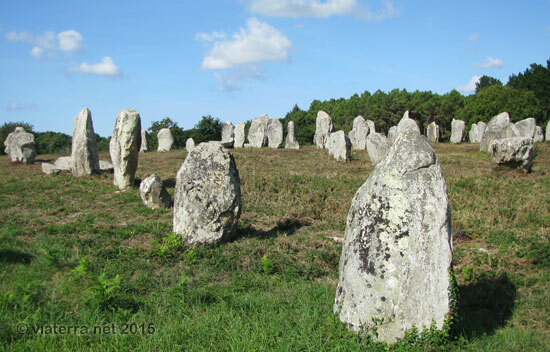 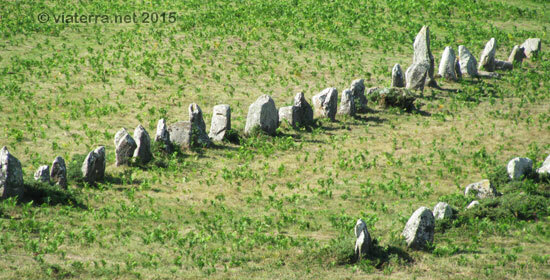 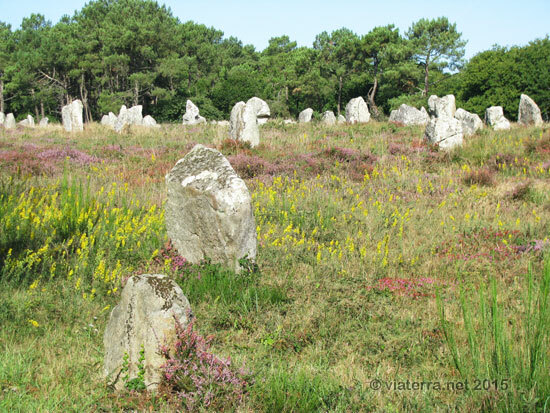 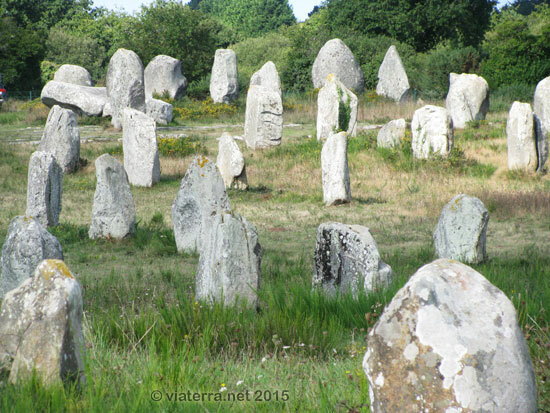 The menhirs alignments in Carnac are impressive, but are not the only ones in Brittany. 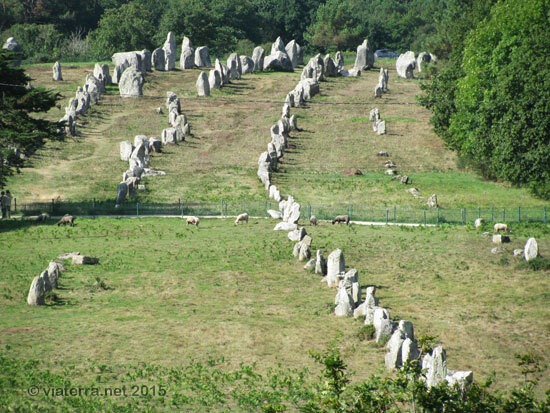 Other alignments are lesser known, smaller and less extensive but nonetheless very interesting. 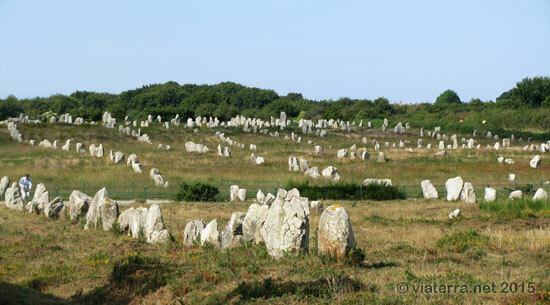 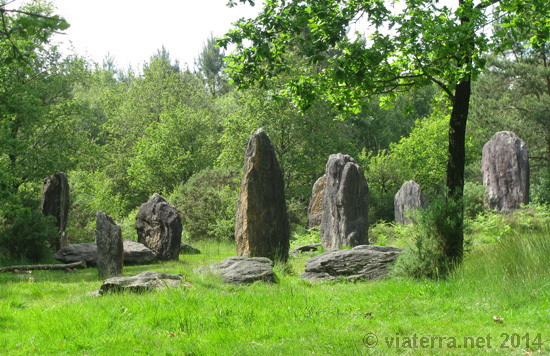 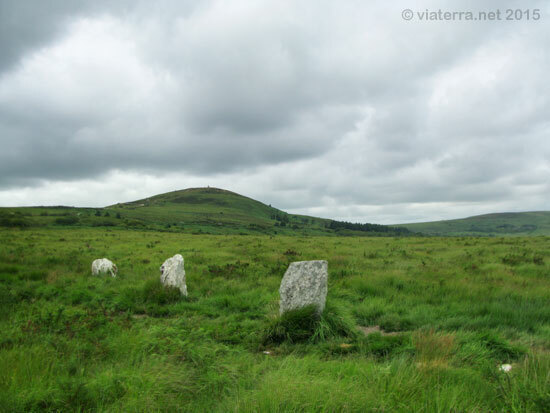 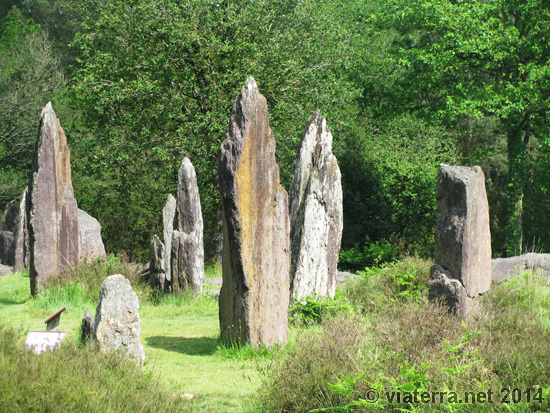 The mystery of their creation has led to many Breton legends, but the menhirs are not Celtic or Gallic. 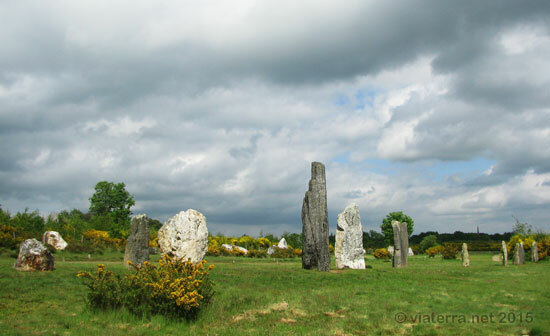 They date from the Neolithic period, around 4000-3500 BC. 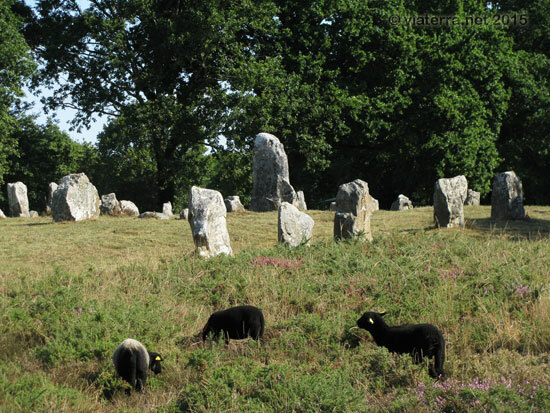 J.C. Another page displays photos of lone standing stones, dolmens, cairns and more.